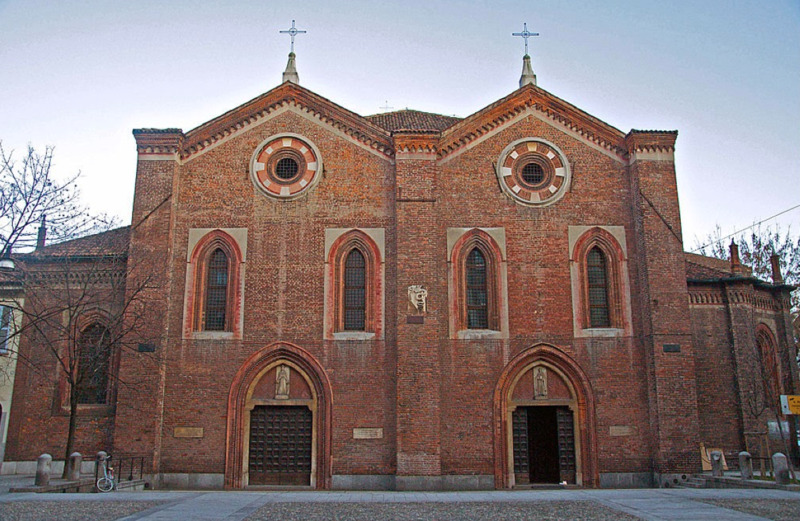 The church of Santa Maria Incoronata was built in 1460 in Milan. The church of Santa Maria Incoronata was built in 1460 in Milan and was later restored by the Augustinians in a Gothic style. Since the church was constructed during the election of Francesco Sforza as duke of Milan, his wife demanded a new church next to the original one. Both churches are identical and are connected to each other. Although we do not know the architect, it took the talent of a great mind to merge together the two churches. Inside the church are many painting to view. 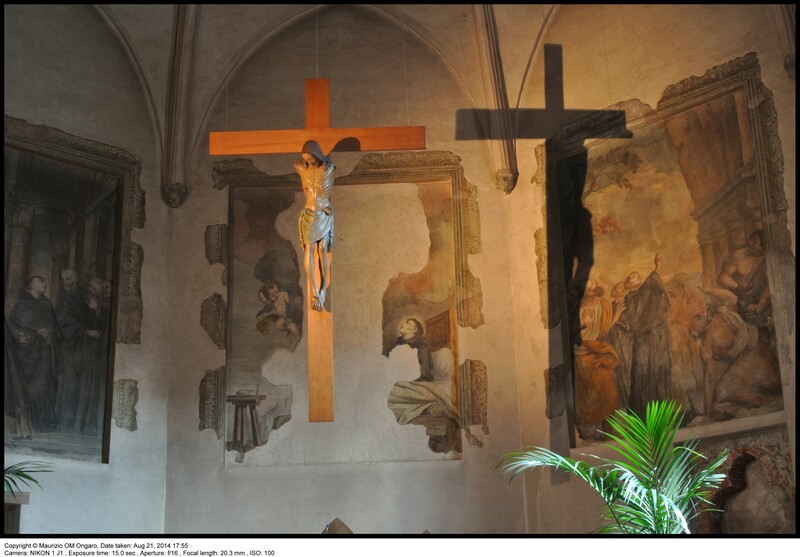 One of great interest is “Cristo sotto il Torchio” by Bergognone. There are also many frescoes depicting the lives of many saints. This ancient church has a lot of history and culture!